When speaking about salvage title motorcycles for sale people often ask: is buying one a good idea? It can be! 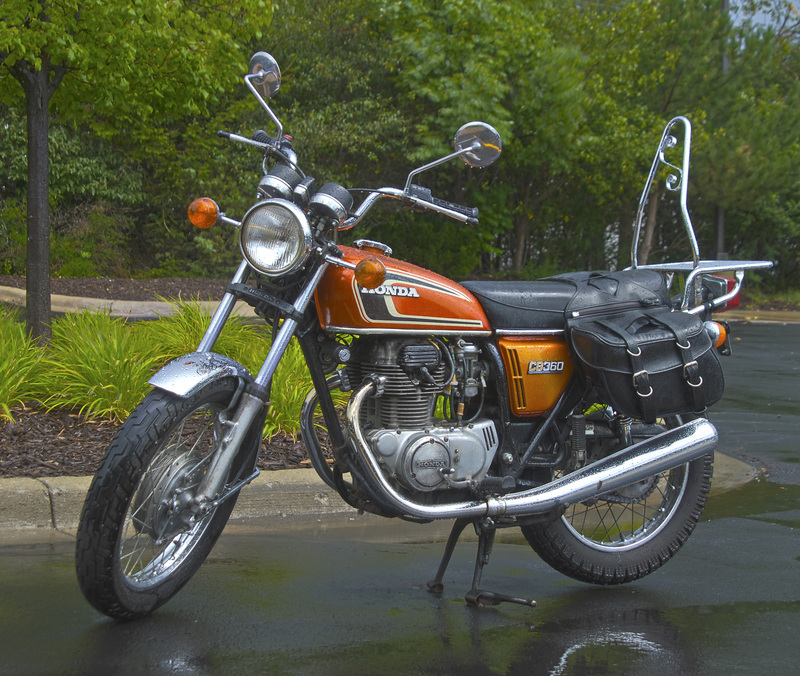 An informed, well thought out purchase from a motorcycle salvage auction could be the best thing to happen to someone looking to find their dream bike. I recently read a post from someone who said he has been buying salvage title motorcycles for 20 years and has not had an issue. He is not alone. Many people are looking to motorcycle salvage auctions to find repairable salvage title motorcycles for sale online. Just like with any purchase, the key is to make informed decisions and know exactly what you are looking for. Also, having knowledge of fixing vehicles is a plus for someone who is thinking about purchasing a salvage title motorcycle or salvage cars for sale online. If you are not a mechanic do not worry. Plenty of non-mechanics still shop for salvage title motorcycles for sale online with good results. All vehicles listed on motorcycle auction sites online should provide you with a summary of their condition. You will also be able to access the vehicle’s VIN to conduct further research if desired. We urge you to conduct as much research on the vehicle as possible before making a bid. If possible, go down to the lot to view the vehicle yourself before you bid. In some cases people send an inspector to look at a vehicle on their behalf to determine if its damages are actually repairable and to give them an idea of what to expect when it comes to repairs. Why was the salvage title issued? If it was because of damage, what kind of damage? What will it take to repair? One of the most important distinctions that you will need to be aware of will be the title type. The descriptions are pretty self explanatory, but make sure you are familiar with the type of title the specific vehicle you are interested has before making a bid. Now we want to figure out the best way to find salvage title motorcycles for sale online. Whenever I search for salvage motorcycles for sale one of the top options is Copart.com. They are one of the largest salvage vehicle auction websites around. They have a huge inventory of repairable motorcycles for sale to choose from. The easiest way to bid on their vehicles online is to use a registered Copart broker. You will need a dealer’s license to bid on vehicles through the Copart website directly. If you do not have a dealer’s license and are not interested in going through the process of applying for one you can use a broker website such as Salvage Reseller. Once logged into their site they will provide you with the credentials you need to login and access the Copart auctions directly.